First, go to Settings->About Phone to find out the model number of your Galaxy S2, you should get something like GT-I9100_XWKF1. 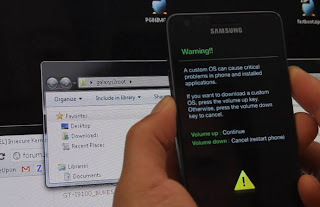 · Download Samsung Kies and install it. 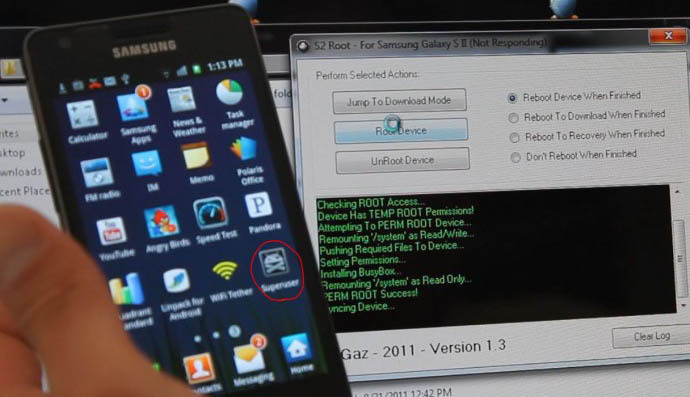 · Put your phone into downloading mode by powering your Galaxy S2 off. Then hold down Volume Down, Home button, and the Power button together until you get an option to enter downloading mode. Hit Volume Up to enter downloading mode and connect your Galaxy S2 to your computer via USB cable. 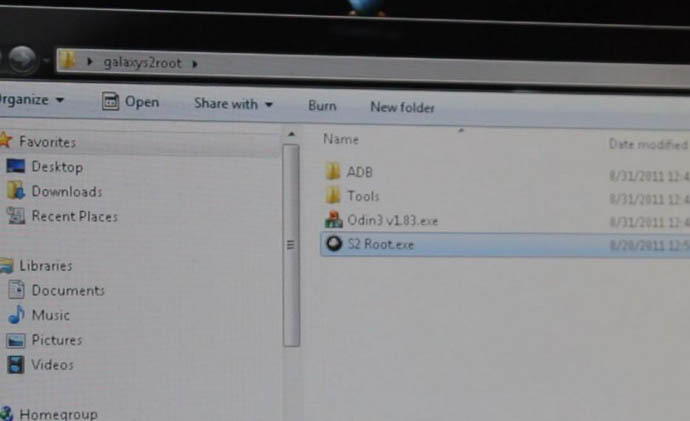 · Run Odin3 v1.83.exe, you should get a YELLOW box displaying COM port. 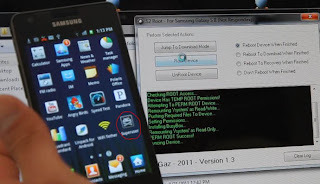 If you don’t, make sure to double check that you have connected your Galaxy S2 to your computer via USB cable and installed Samsung Kies software. · Hit the Start button and it should start flashing the insecure kernel. 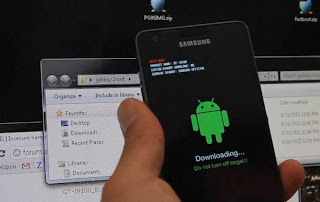 This is required so you can get temporary root access to install permanent SuperUser files on your Galaxy G2. 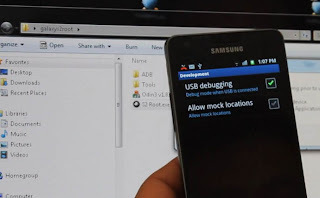 When it reboots, make sure USB Debugging is checked on under Settings->Applications->Development then run S2 Root.exe in the galaxys2root folder. Hit the “Root Device” button. 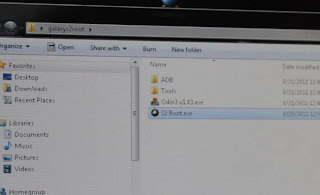 To Unroot later, run this program again and hit unroot on rooted stock ROM. Make sure to backup your rooted stock ROM! Your phone should reboot. Check to see if you have SuperUser app. If you don’t, try running the root program again (Do it again). If you do have SuperUser app, congratulations! 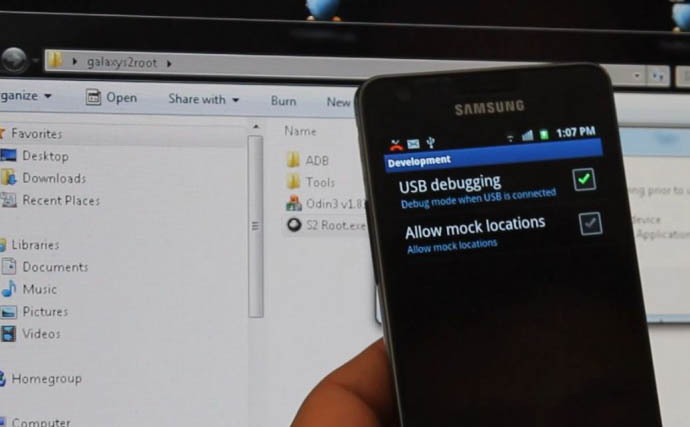 You have ROOTED your Galaxy S2 phone! You can now reflash the original kernel back. Power off your phone and go back into downloading mode by holding down Volume down, Home button, and Power button then hit the Volume Up button. 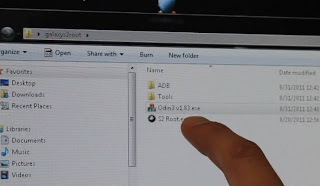 Open up ODIN program again, hit PDA button, and choose the original kernel file you downloaded earlier such as “GT-I9100_XWKF1_original.tar“. 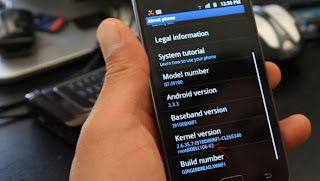 Open up ODIN and hit PDA button, then select GT-I9100_ClockworkMod-Recovery_4.0.1.4.tar file in the galaxys2root folder. Any time you want to access your ClockworkMod Recovery, power off your phone then hold down Volume Up, Home button, and the Power button.